BAUMA 2019 - We're back! KURTH drill rigs allow you to operate efficiently. Their outstanding performance is achieved by utilizing only time-proven components and high-quality hydraulics while limiting the use of sensitive electronic elements as far as possible. 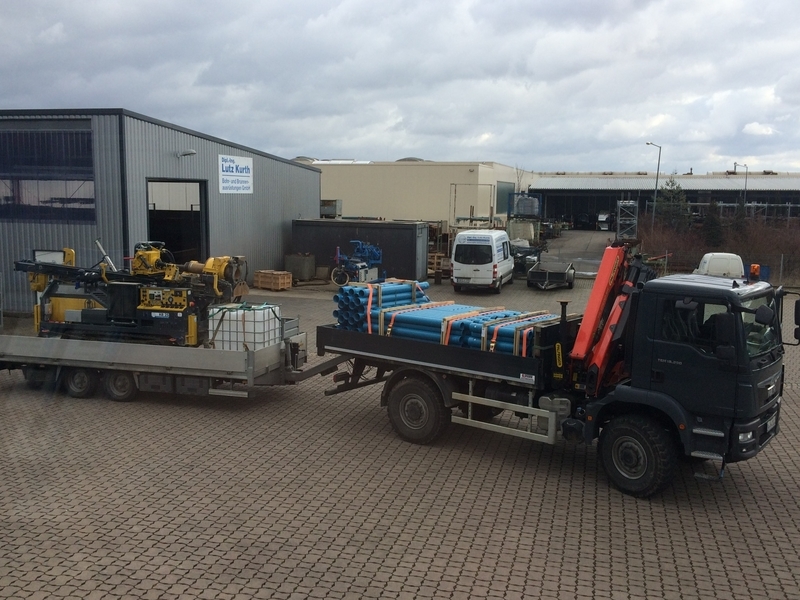 The picture shows the rig of a Bavarian customer operating a KB 25 with full hydraulic rotary table. Once every year we carry out a comprehensive service and maintenance. Immediately afterwards the rig can continue with the next drilling site. Day in, day out and year after year. Just the way it should be. Would you also like to be ready for action at all times? 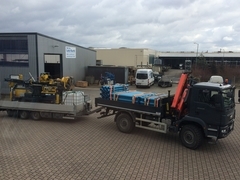 We can provide you with the right drill rigs! Kurth Drill Rigs. They just keep on running.